The belly basket is a style staple, a classic, an ingenious storage solution for all you bohemian lovers. 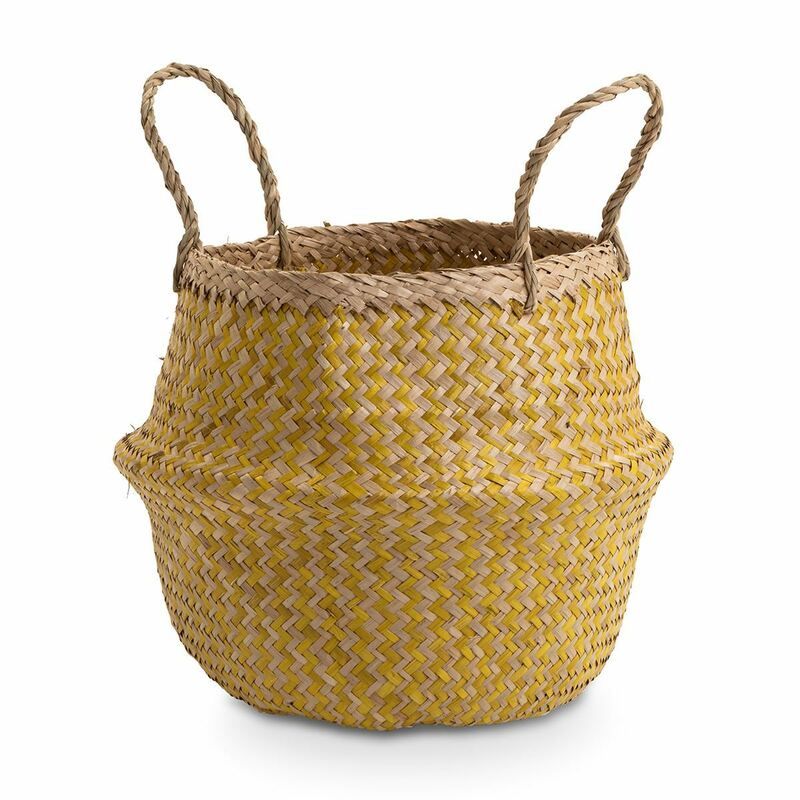 With a simply herringbone, zig-zag natural and yellow pattern, our stylish artisan belly basket is the ideal storage companion for all your favourite foliage friends. 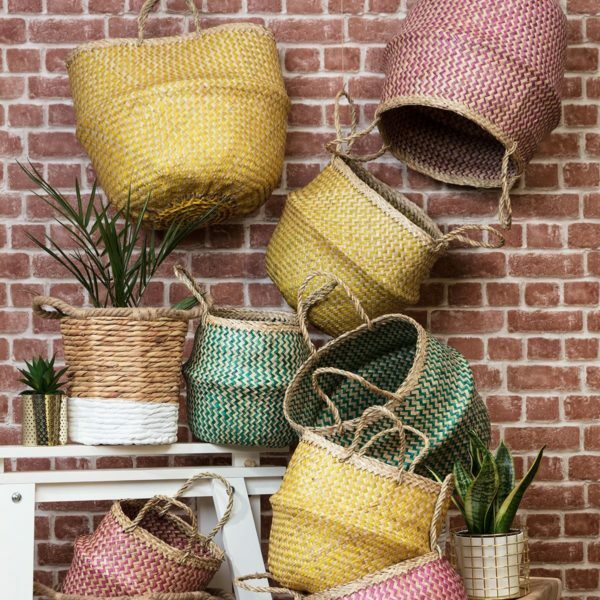 It is so easy to style up your cacti, palms or yuccas with this gorgeous woven belly basket or why not style up your kids storage boxes with this eco alternative? There is almost nothing that our new collection of woven aztec inspired bohemian baskets won’t hold. The belly basket is an ideal storage companion and perfect for your botanical plants and cacti. Love Frankie is a small, dedicated team who lovingly hand make all our lampshades to order. We aim to dispatch within 7 – 14 working days. During busy periods such as Christmas and/or any promotional Sales this lead time can increase to 14 – 21 working days. Please contact us if you are in a rush for your order as we will do everything we can to help you meet your deadlines. 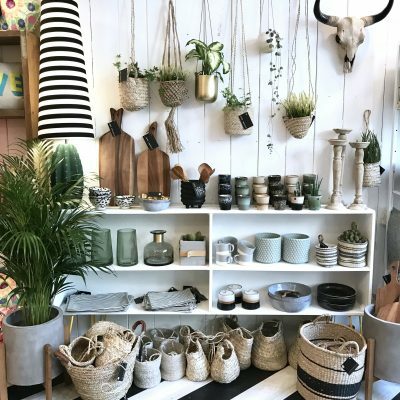 Any other item ordered from the Love Frankie website will have a lead time of 3 – 5 working days unless otherwise stated on the product copy. And Finally… if you order more than one item, it is possible that your order will be delivered at different times. All UK orders are dispatched with DPDlocal on a next day tracked and insured service. All International orders are dispatched with DPDlocal or UPS on a 3 – 5 day tracked and insured service. DPDlocal will be in touch directly to let you know your tracking number and one hour delivery window. If this delivery slot is inconvenient for you, please reply to DPDlocal direct to arrange a more suitable time. Please Note: International Shipping charges will be estimated at Checkout. Once your order has been placed and we know the size and weight of the products, the cost of shipping may increase. Therefore, please be aware that we may request further shipping funds once your order is ready for dispatch. Please feel free to email us for an exact quote before you place your order. Please note that dispatch estimates are not guaranteed dispatch times and should not be relied upon as such. You are more than welcome to return your order within 28 days of delivery. 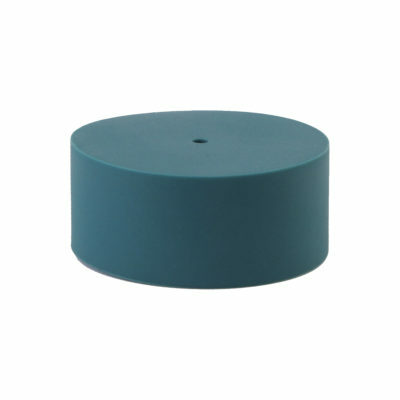 Please remember that all our lampshades are handmade to order so we ask that you make sure to measure your space carefully to ensure you order the correct size is ordered to avoid returns. 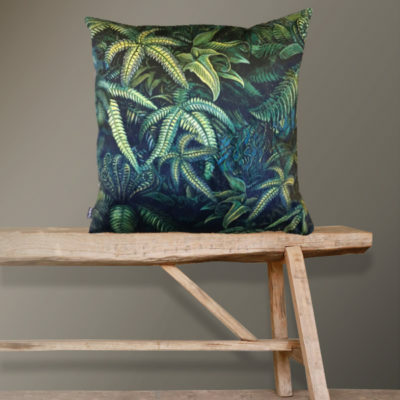 Please also take advantage of our free fabric sample service before ordering as we different screens can alter colours. The cost of return postage is the buyers responsibility, unless otherwise arranged. As our lampshades are very fragile to ship, we ask you to use a tracked and insured courier as we cannot be responsible for damages on their return journey. They must be packed with care in their original packaging. Once they arrive safe and sound at our studio, we will issue a refund. Please make sure you put all your details in the box including your name and order number. If your order has been damaged in transit you must inform us within 24 hours so we can contact our courier and send you a replacement. Please note we will require pictures of the damaged lampshade and packaging. Come join the Love Frankie Gang! Copyright © 2018 Love Frankie. Website by Seven Pixels.